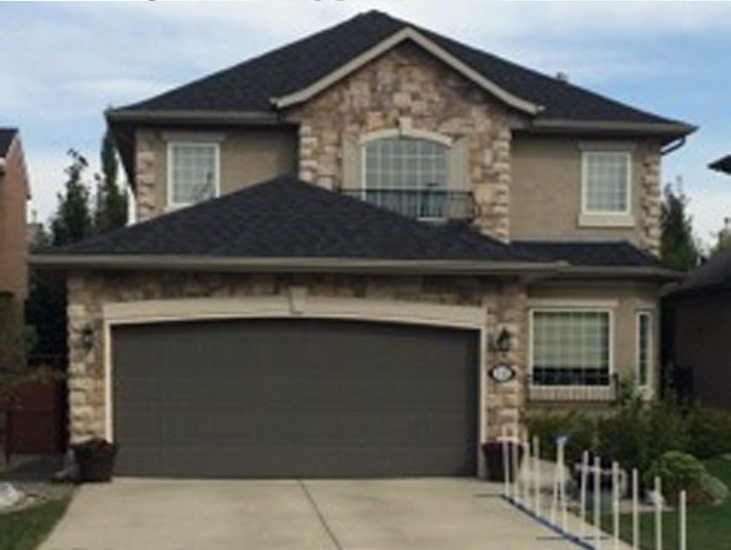 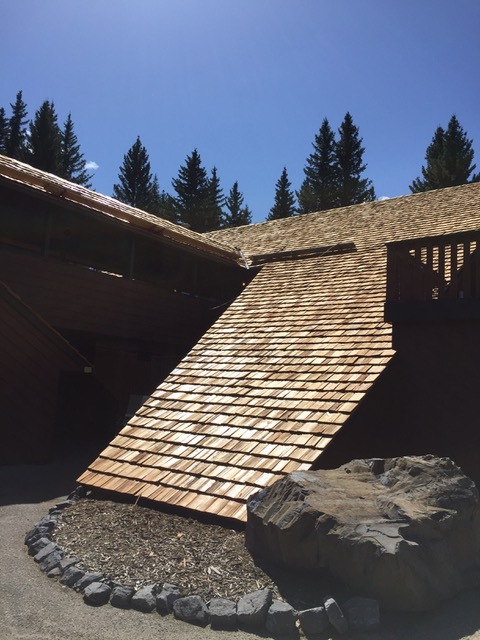 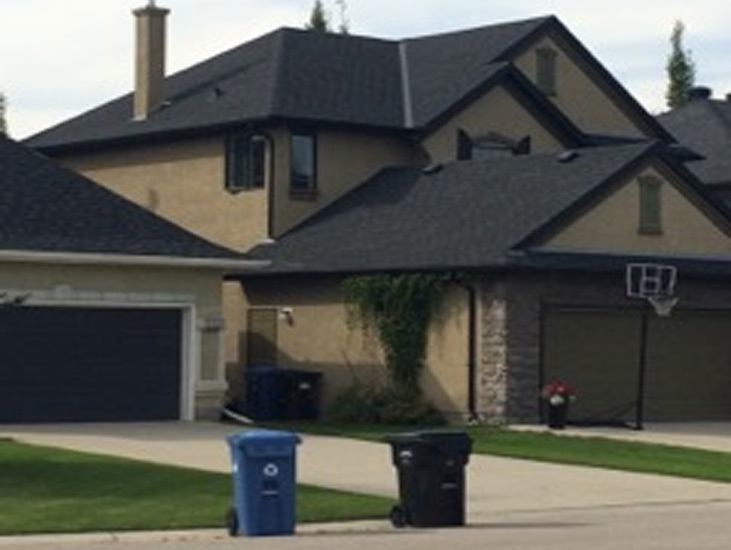 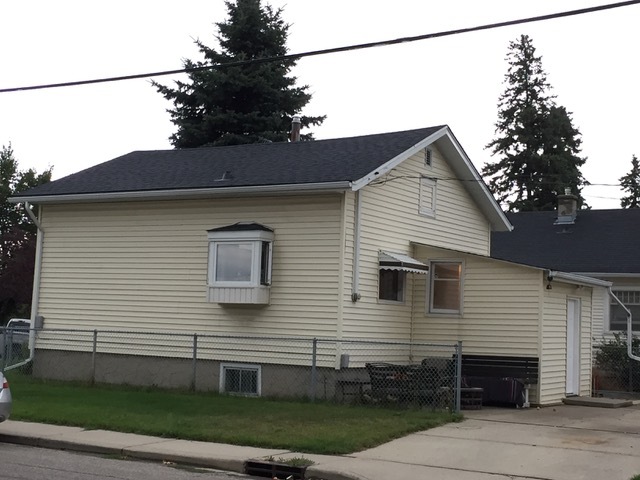 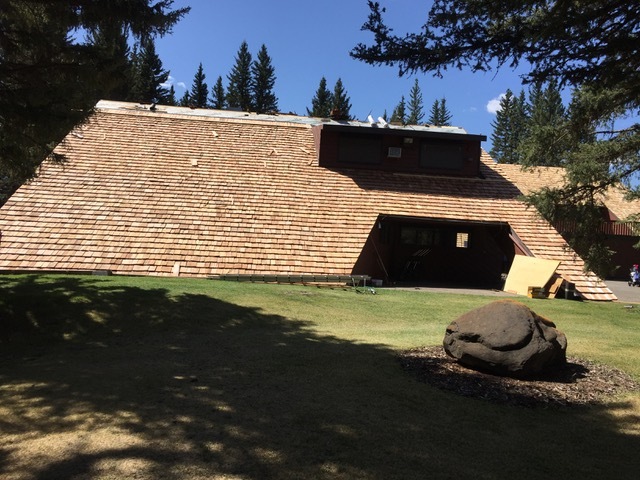 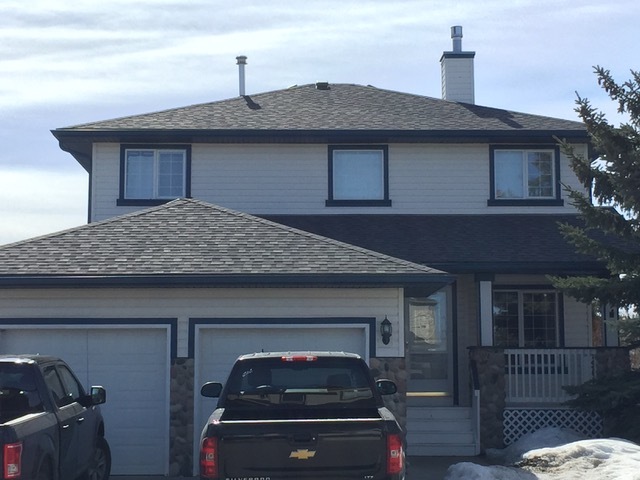 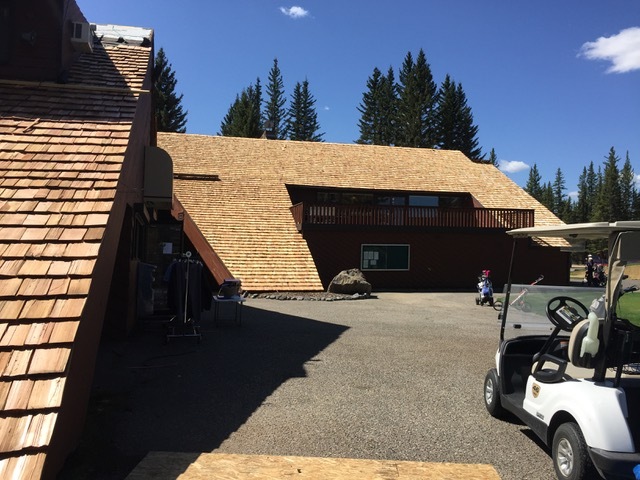 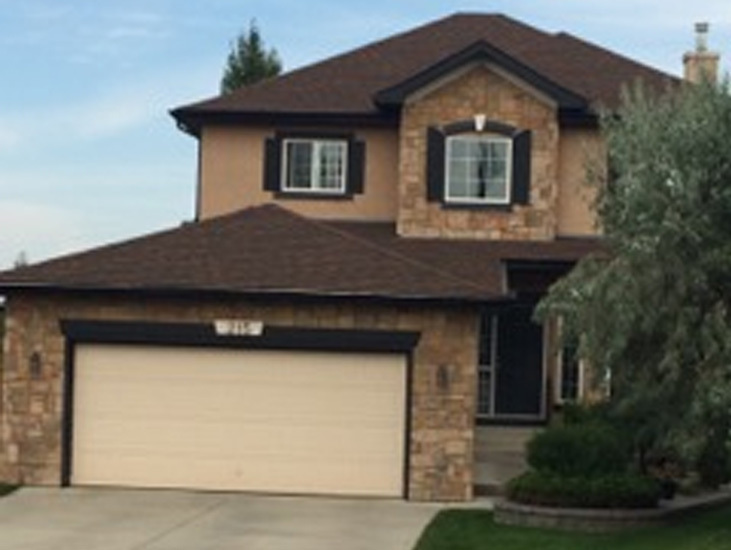 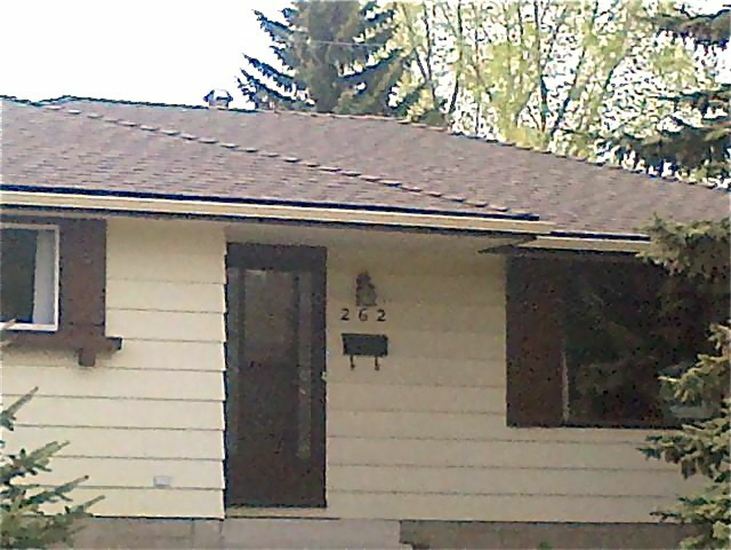 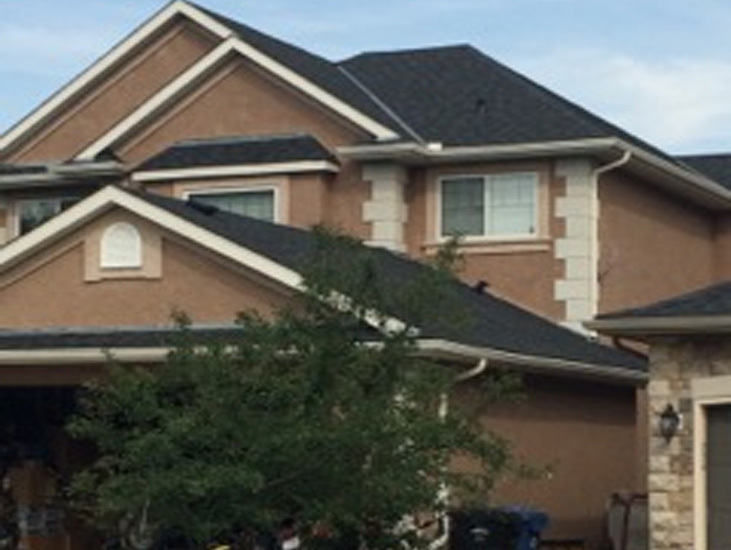 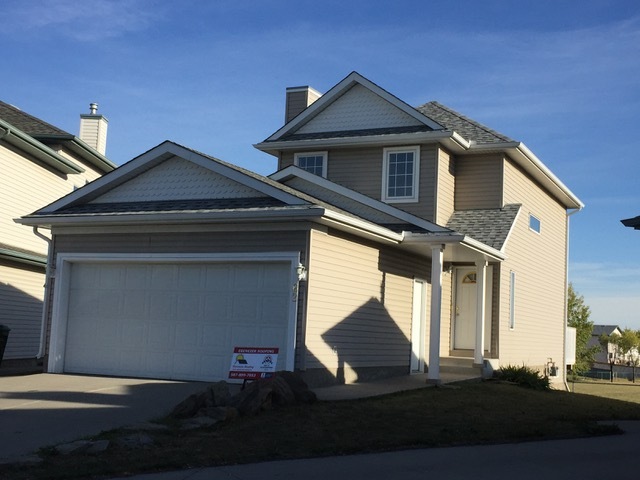 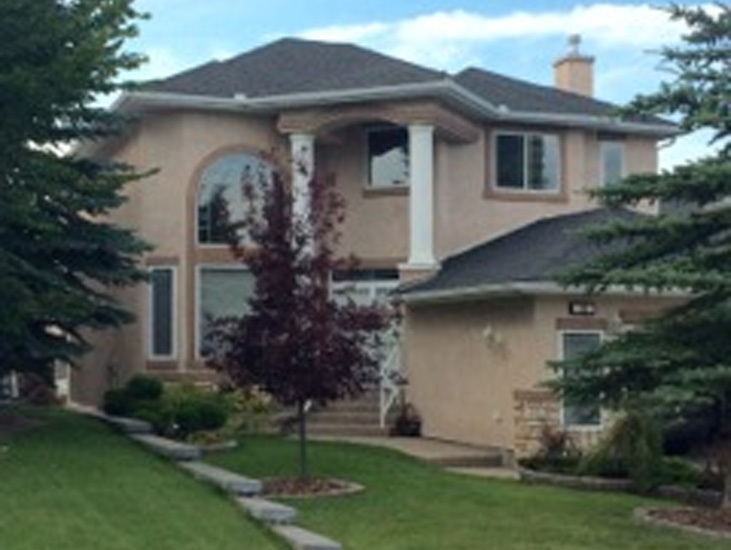 Specializing in residential roofing, Ebenezer Roofing has installed over 300 roofs in Calgary since 2012. 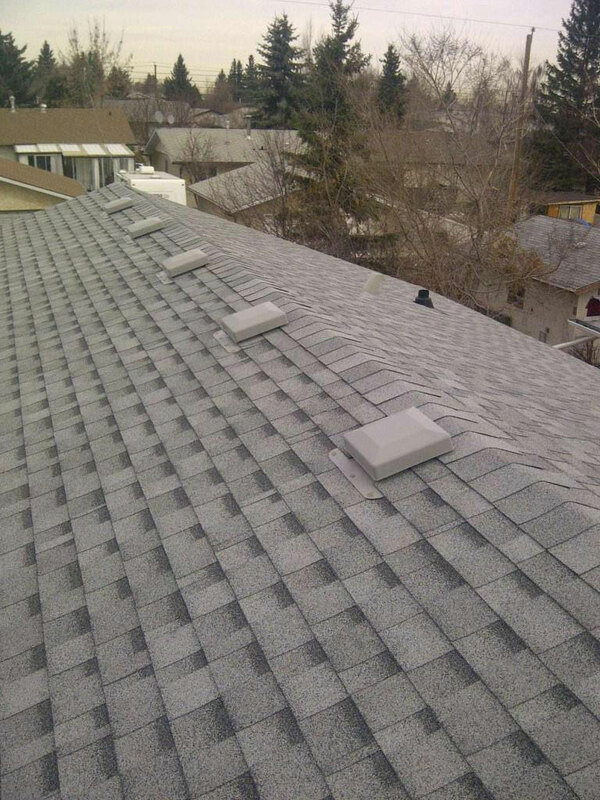 Our team of three expert roofers are courteous and take pride in their work. 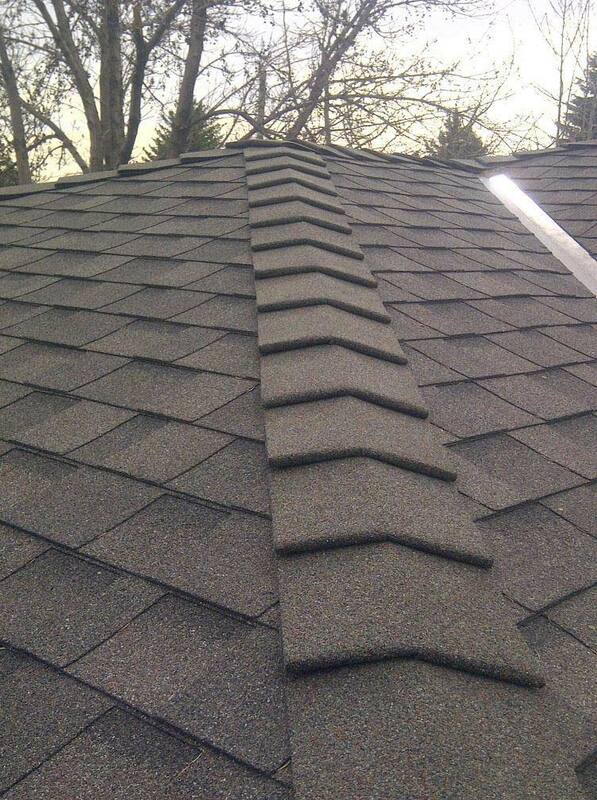 What's more, we respect your property while installing or repairing your roof and clean-up your property afterwards. 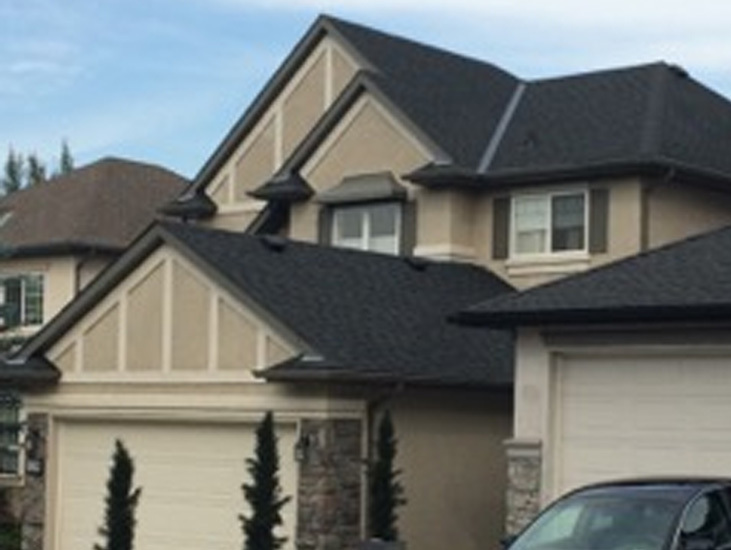 Please take a moment or two to browse pictures of some roofing projects we have completed. 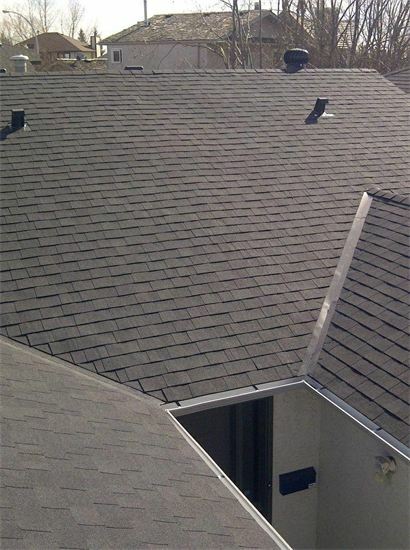 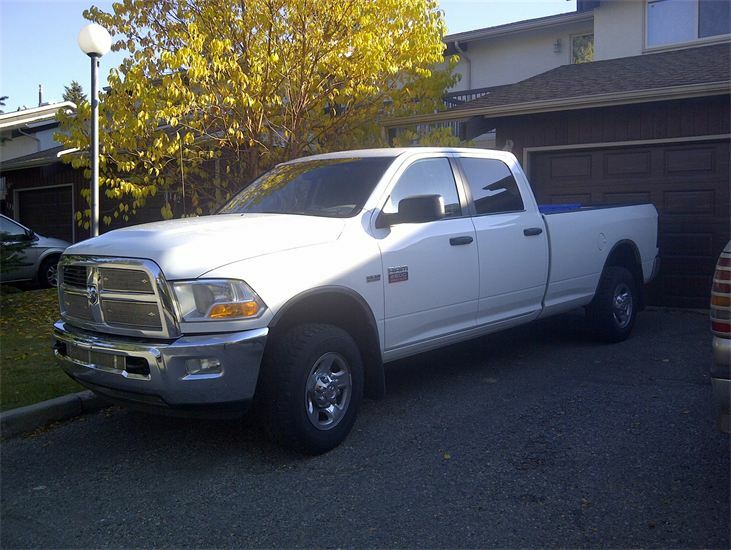 Contact us for more information about our warranty.